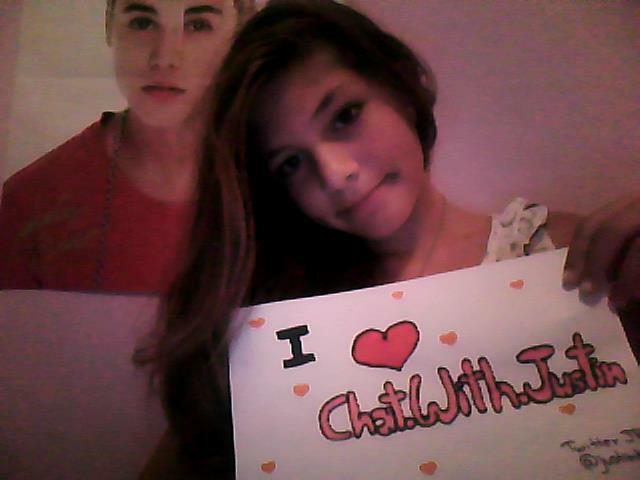 Tweet @JustinBieber & say "Come to ChatWithJustin.com Justin! The fans want to chat!" Quick Snap «» Chat Rules «» FAN SIGNS «» Add a Chat to your website! We did it with Justin... Can we do it again with One Direction ? omg i heard a rumor that justin loves EpicShiz.com ?? My real name is Jeremy. I’m 29 years old and I live in Stratford, Ontario Canada. I got the name lordrauhl from a series of books I read (the main character being Lord Rahl). I’ve been playing this style of spades for approximately five years now, and I consider myself one of the elite players at playsite. Part of my game…is getting you off yours. I voice my uninvited opinion a lot, and say it like I see it, so I am disliked by a good majority of playsite. This is because I am competitive, and like to win – so when my partners make mistakes I call them on it. Be aware of this before becoming partners with me. I hate stupid people. Aside from spades, I’m very active. I love the outdoors. I follow and play a variety of sports. I love camping and boating, but most of all, I love to travel. I’ve been to several countries, and hope to see the rest of the world. My life is my son. He is 9 years old and is the most talented person I know. He’s a “looker” too (just like his dad)! As all us fans already know, Justin's dreams came true because of the Internet. His dad put videos of Justin singing on YouTube, and one day, Scooter (JB's manager) stumbled upon them and helped JB and his family transition into the music industry. Justin had the choice between Justin Timberlake and Usher for his mentor, and he chose Usher :) Justin loves all his fans on this site!! Calling all Beliebers. We need your help! Justin was discovered on YouTube. There's this great site that many people are a fan of, but they didn't have a facebook page until now. Problem is, they don't have enough 'Likes' on Facebook yet. We need YOUR help from the Belieber Army! Please 'Like' their facebook page!! True Beliebers NEVER SAY NEVER to helping people reach their dream...right?? !